Junior & Senior cross country training session at Tower Hill this Saturday at 11am to 12pm . This will be last chance for Seniors to get a xc session prior to the Nationals at Falkirk. **Final Reminder – Entry forms for Falkirk will be sent away this weekend, make sure all SENIORS have informed Club Captains John Stevenson & Marian Monk. There are no late entries for this race allowed. 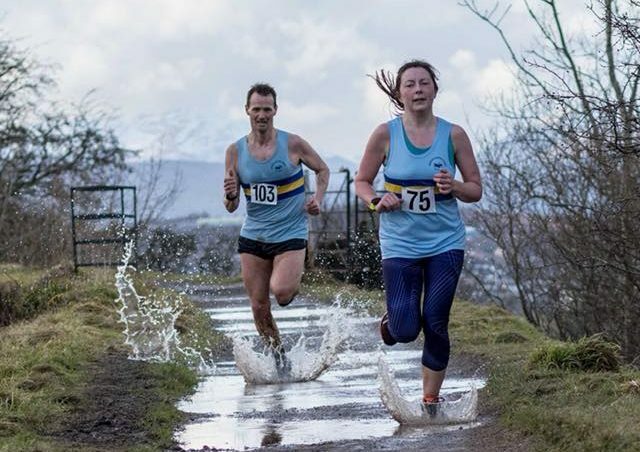 This entry was posted in Uncategorized on February 9, 2018 by greenockglenparkharriers.